Earn 1 Point for every $1: Get 13 points rewarded to you when you buy this item. 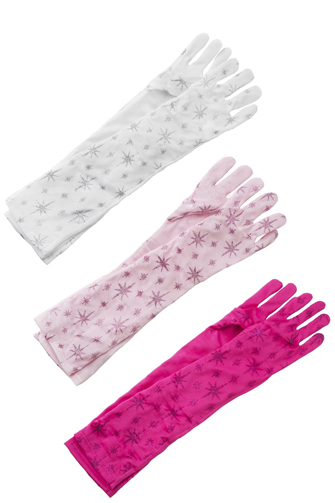 Long princess gloves are one of our most popular accessories! It's just hard to choose what color. 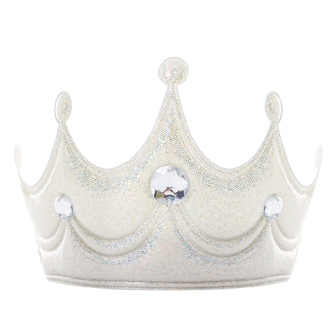 Enjoy 3 pairs in a discounted set and you'll have a matching pair for any princess dress. They also work well for parties, weddings or special occasions. The quality fabric is very stretchy to comfortably fit a variety of sizes. Suggested age is 3-8.